Future Achievement’s Leadership Team, Strategic Alliances, and Certified Strategic Partner Relationship Network are all committed to personal, professional and organizational transformation. Our relevant and timely Character-Based Leadership Solutions are delivered through a proprietary methodology intended to significantly improve a person’s Personal Leadership Effectiveness (PLE), while focusing on their overall Attitudes, Beliefs, and Commitments. Our Leadership Team is comprised of several seasoned professionals that are philosophically aligned and committed to bringing Character-Based Leadership Solutions to multiple for-profit industry sectors and non-profit organizations. Our Leadership Team has conducted extensive research over the past two decades to create and develop several proprietary intellectual properties that are unique, relevant, and timely for today’s marketplace. Our Character-Based Value Proposition and Human Capital Solutions address a significant omission within the Human Capital space. Mr. Tucker is responsible for driving the Vision, Mission, and Purpose of Future Achievement International and he oversees the day-to-day operations. Mr. Tucker has over 30 years of entrepreneurial experience serving as Principal and Executive Officer of several Companies. 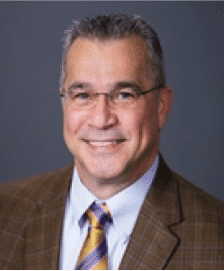 His experience includes leadership development, event and conference promotions, financial planning, real estate, mortgage finance, advertising, and publishing. Dr. Jenson is the creator and developer of Future Achievement International’s proprietary “Character-Based” MAXIMIZERS Principles, which are foundational to the MERIT Profile and our suite of Personal Leadership Effectiveness Solutions. 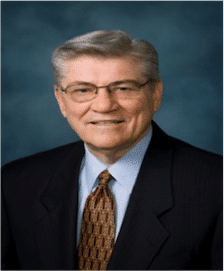 Dr. Jenson’s research in the field of leadership spans 40 years, during which he has interviewed over 1,000 international leaders in a variety of corporate, government, educational, and non-profit organizations. Dr. Jenson is recognized worldwide as an author and featured keynote speaker. Dr. Salvaterra manages the administration of all Certification Courses related to Consulting, Training, Coaching and Advisory Services. Dr. Salvaterra has extensive professional experience in the fields of education, employee development and leadership training. He achieved a successful career in the hospitality/food service industry. In more recent years he has become certified as a MERIT Consultant, MERIT Trainer, and MERIT Coach. Ms. Kimberly Hooper works closely with the FAI Leadership Team, its Strategic Partner Network, and its varied Client Relationships to effectively implement several Character-based Human Capital Initiatives. 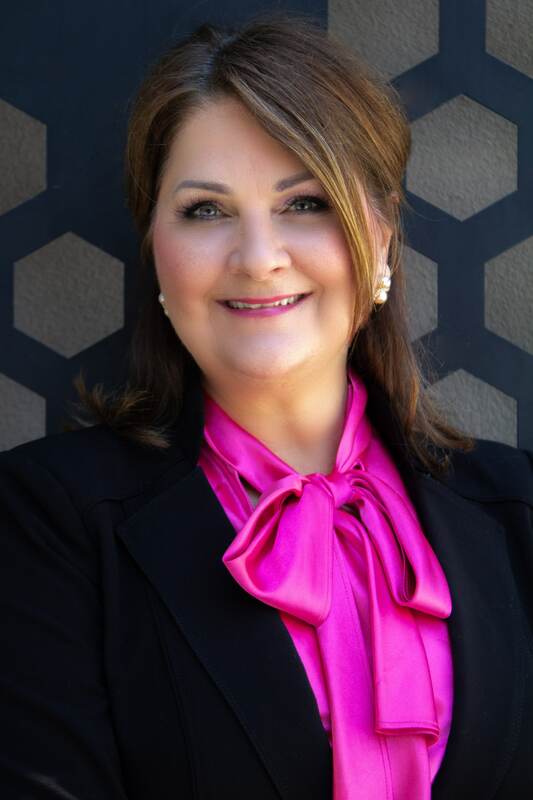 Kimberly has extensive experience leading Process Improvement, Change Management, and Project Management Initiatives in for-profit and non-profit Organizations. Kimberly has designed and developed several Process Improvement tools that have positively impacted individuals, teams and Organizations. She is a seasoned trainer and speaker, and always enjoys helping people and organizations achieve their highest level of success. 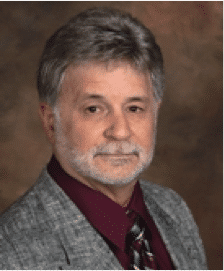 Dr. Mike Williamson M.S., Ph.D.
Dr. Williamson was the primary researcher and developer of the MERIT Profile. Dr. Williamson is an alumnus and faculty member of the University of Southern California where he earned two graduate degrees, a Master of Science in Psychometric Testing and Measurement and a Ph.D. in Research Design and Statistics. He was the recipient of the Thesis of the Year Award from the USC Alumni Association for research that evaluated the effectiveness of standardized tests in education. VP Operations, Partner – RemoteLink, Inc.
RemoteLink is responsible for the creation and oversight of the MERIT Profile Platform and PLE Coaches Concierge Platform for Future Achievement International. Mr. Clinkert spent the majority of his career as a lead software engineer and manager for Northrup, Siemens Medical Systems, and Tellabs. 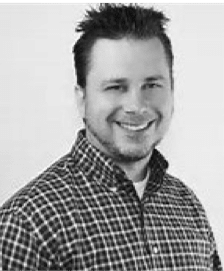 Mr. Clinkert has a strong background in creating operational efficiency and scalability, as well as technology project management, product management, and product design and development. Strategic Online Corporation is responsible for the creation and oversight of the websites and marketing platforms for Future Achievement International. Strategic Online specializes in online presence for business, data delivery, digital advertising, and commerce. 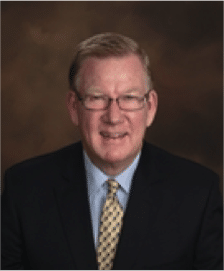 Mr. Bailey spent 20 years of his executive career directing the operations and development of telecommunications, networking, and data infrastructure for a Fortune 500 Health Insurance Company. Mr. Carpenter was the former Vice President of the People & Training Divisions for Wal-Mart Stores. 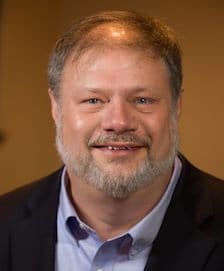 He is currently the Chief Operations Officer of a large non-profit organization in Northwest Arkansas, and the Board Chairperson for the Arkansas Non Profit Alliance. Mr. Carpenter has a highly-developed understanding of organizational leadership development and ethics. He is currently committed to providing Future Achievement’s Character-based Leadership Solutions to a global marketplace clearly in need of a new paradigm for Human Capital development. 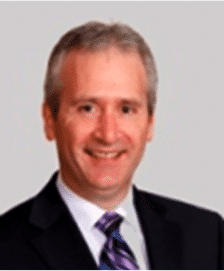 Mr. Smith is Principal Consultant at Logia Consulting Inc., a Canadian-based business. He has over 25 years as a corporate leader, coach and consultant with significant experience in ‘greenfield’ Organizational start-ups and Organizational Culture-building. 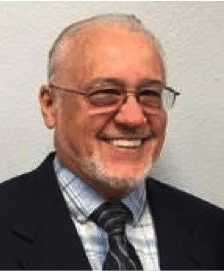 Mr. Smith’s corporate banking experience has provided familiarity with business and financial models in many industries including: government, manufacturing, telecommunications, agriculture, financial institutions, transportation, hospitality, real estate development, and health care. Dr. Paneitz has a passion for empowering women and transforming organizations to deliver high-level and authentic success. “Influencing with integrity” is the guiding principle behind the Inseitz Group, a Northwest Arkansas Consulting firm. 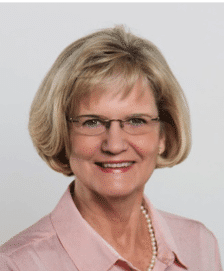 Dr. Paneitz has nearly 40 years of professional experience and is best known for her recent role as president of Northwest Arkansas Community College. Following her retirement from NWACC in July 2013 she was given President Emeritus distinction for her commitment and dedication to the college.